After some procrastinating, I've put the pencil to the paper and made some lines. It's starting to look like the dog portrait I intend it to be, yes! 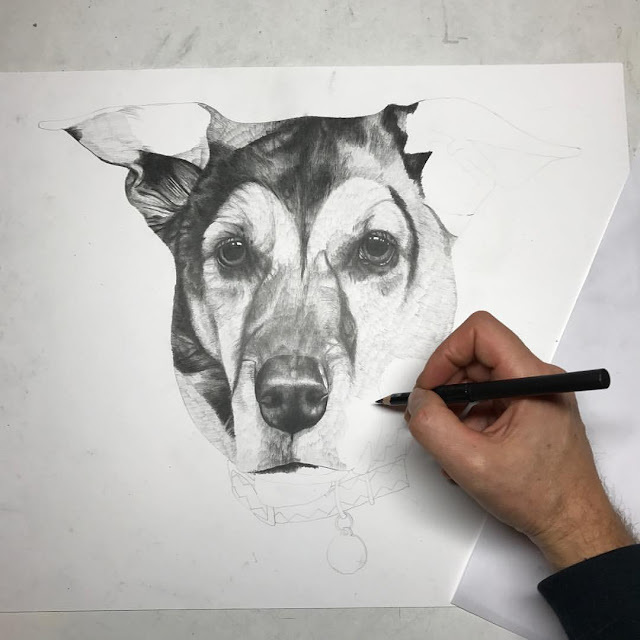 Stay tuned for the finished dog portrait. 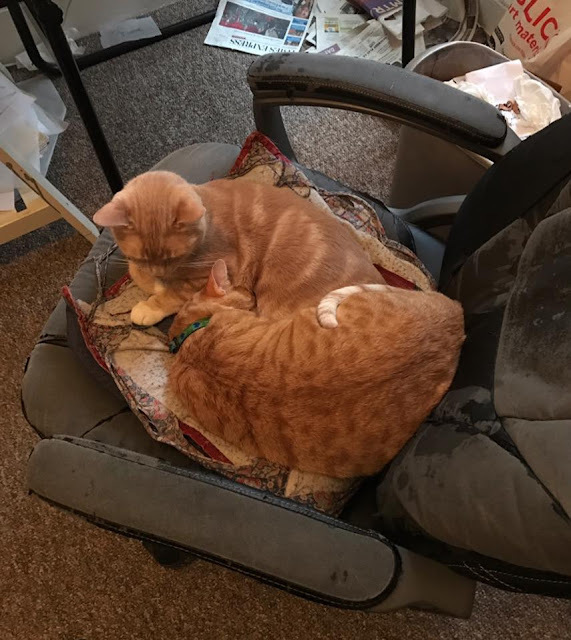 The cats really like to take my chair when I'm not using it. As soon as I get up one of them is surely going to get right on it. 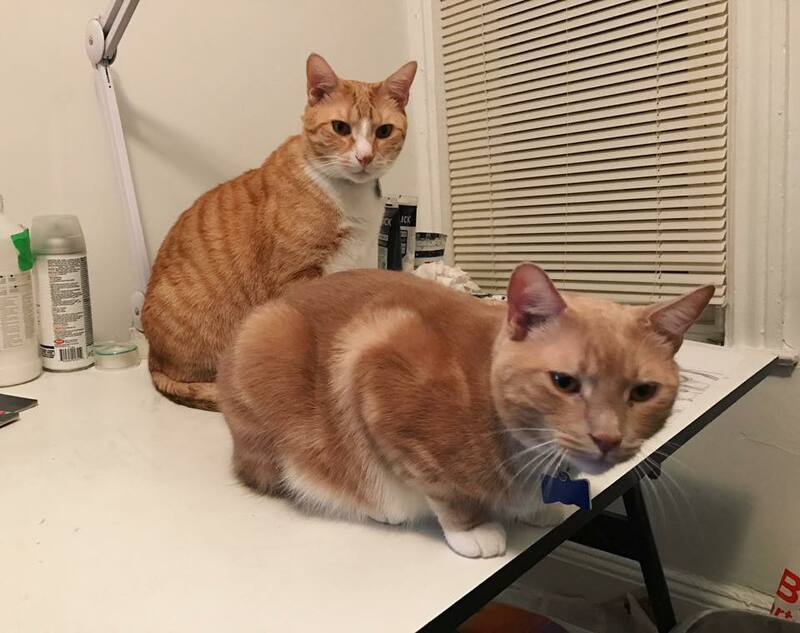 They know how to help me put off a pet portrait. Time to kick them off! 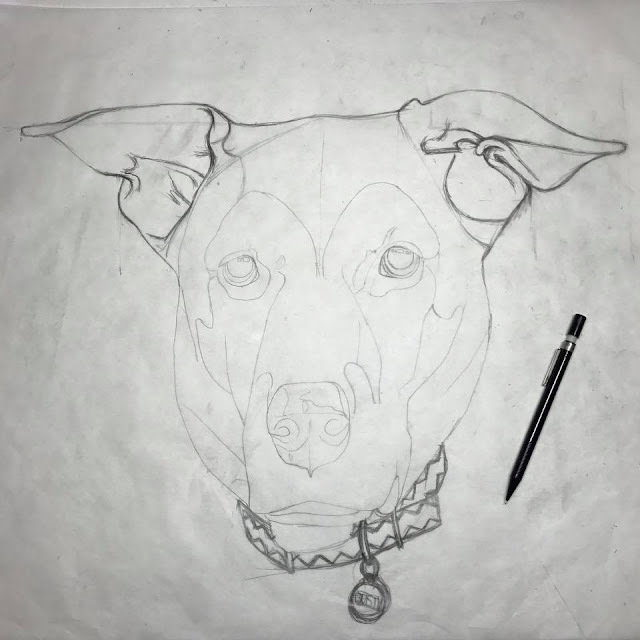 Sunday I sketched out a new dog portrait. Stay tuned for the progress on this dog. ...but these two orange cats are taking my spot. 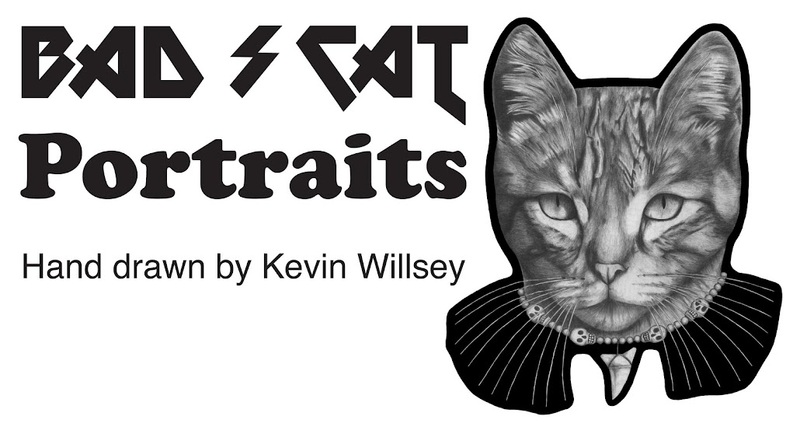 I have an owl portrait in the mix as well a dog portrait. Stay tuned. I've started drawing out an owl portrait. This owl is going to be very Philly! 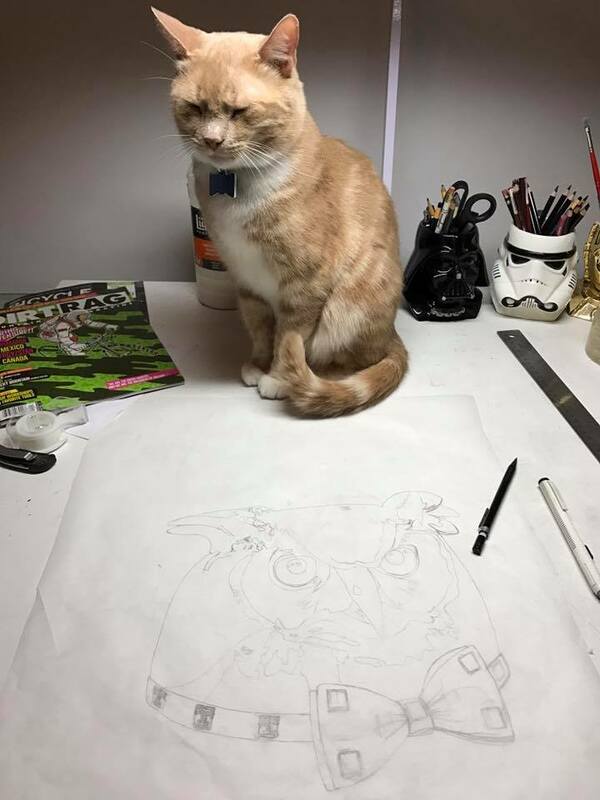 Last night Frankie was sleeping while sitting as I drew out this owl portrait. Sheesh, go to bed cat.